As the winter approaches, many families across the country head indoors, but not here in Minnesota. Most Minnesotans love the winter and all the fun it entails. However, one important part of good winter fun is having a vehicle that can get you there. With the all-new 2018 Mitsubishi Eclipse Cross, nothing will stand in your way. There are some great family features in the Eclipse Cross that make it an ideal choice for any adventure-loving troop. The available all-wheel drive will help keep you on the right path. Add in the heated seats, for both the front and rear seats to stay warm and cozy all season long. Inside, there is plenty of available technology. Add the available head-up display to get all the information you need with crisp color. The touchpad controller, high-resolution touchscreen, and great connectivity make the Eclipse Cross’s technology easy for everyone to use. To help keep everyone safe, the Eclipse Cross also has a suite of available safety technology, including blind-spot monitoring, rear cross-traffic alert, adaptive cruise control, lane departure warning, and forward collision warning. 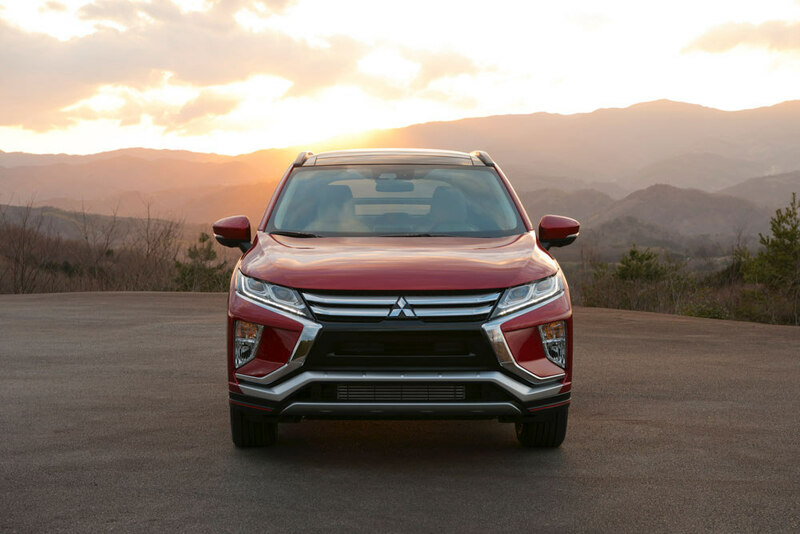 Here at Don Robinson Mitsubishi, we think the Eclipse Cross is a fantastic addition to the Mitsubishi lineup. It will be arriving on our showroom floor early next year.